Until recently, my knowledge about Baroness Pannonica de Koenigswarter (née Rothschild) was extremely limited. 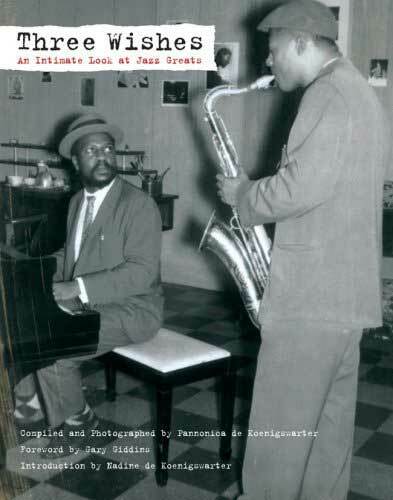 Born to a reknowned English banking family, Nica was compelled to move to New York City in the 1950s after hearing Thelonious Monk’s haunting tune ‘Round Midnight. 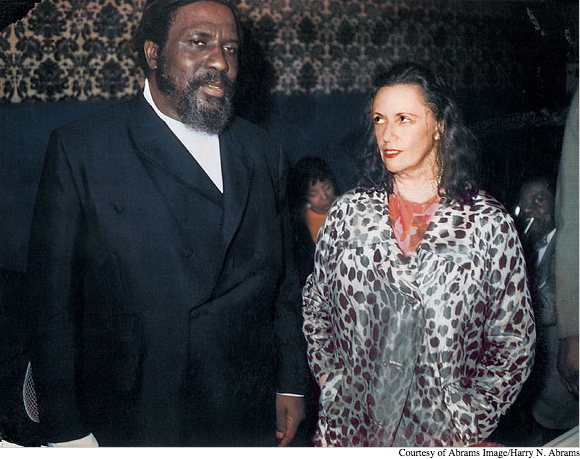 She became a great patron of jazz, befriending legendary figures like Charlie Parker (who died in her house) and Thelonious Monk (who wrote another haunting tune in her honour). She became known as the Jazz Baroness. Last month BBC4 screened a documentary entitled The Jazz Baroness. Written and directed by her great-niece Hannah Rothschild, it told the tale of Nica’s eventful life, her importance on the jazz scene from the ’50s onwards and the strong bond she shared with Monk. The programme also sparked my interest in Monk’s music, which had previously eluded me. I have since bought and assimilated many of his wonderful recordings, and allowed Monk into my heart.